This site is operated by Authentic Power Systems LLC., you may contact us HERE. 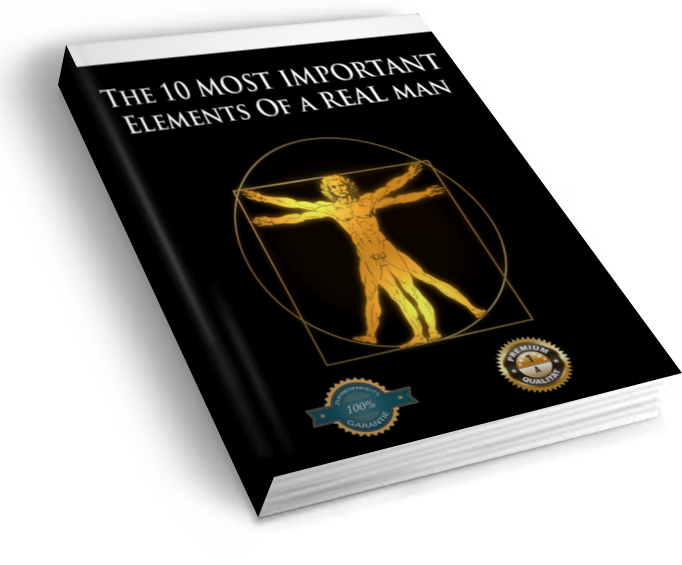 WWW.REMASCULATION.COM offers entertainment on the topic of relationships, dating and personal development, as well as products and services related to these topics. All content, products and services are not the be considered as legal or professional advice, and are to be used for personal entertainment purpose only. Authentic Power Systems LLC. makes no warranties of any kind (either expressed or implied) concerning the materials on the site. Further, Authentic Power Systems LLC. does not warrant that transmission of the materials will not be interrupted nor does it warrant that the materials will contain no errors nor that they will be accurate. Authentic Power Systems LLC does not warrant that the site itself or the server which transmits it will be free of viruses or anything else that might be harmful. Nor do we warrant that any defects will be corrected. You alone assume all risk associated with use of the site, including the full cost of any necessary repair or service to your computer. By using this site you waive any claim whatsoever against Authentic Power Systems LLC. which arises from your use, whether intended or not, of any other site. This waiver specifically includes any claim arising from a product and/or service which you purchase from any site other than www.remasculation.com and any claim arising from security of information (including, but not limited to credit card information) which you use on this site. This limitation includes any circumstance in which Authentic Power Systems LLC. or its representative has been advised of potential liability. Certain applicable laws may not allow all the limitations of liability described herein. Should that be the case, Authentic Power Systems LLC’s total liability to you for losses, damages, causes of action, and/or negligence shall not exceed the total amount paid by you (if any) to access the site. Testimonials are all true, reflect the opinions and experiences of real users of Authentic Power Systems LLC. products, and are submitted to Authentic Power Systems LLC. voluntarily by customers. If you would like to submit a testimonial to Authentic Power Systems LLC. you agree that it becomes the exclusive property of Authentic Power Systems LLC., which for example includes the rights to reproduce, edit (for length but not general content), and/or publish the testimonial, which may include your name or initials and city/state/country of residence. Some customers that have submitted testimonials may have received a Authentic Power Systems LLC. product or service as a “thank you” in appreciation for the time they invested to write or record their testimonials. Electronic programs will be refunded up to 7 days after the date of purchase or for the length of the risk-free trial specified with the program purchase, whichever is longer. Standalone CD or DVD Programs will be refunded up to 30 days after date of purchase, upon receipt of the returned item. All returned programs must be in the condition you received them and include the original packing slip. We highly recommend you return the program using a tracking number. All transactions are conducted in United States Dollars (USD) and no adjustment for changes in foreign exchange rates will be made.